Welbound Blue is the family of single clamp perfect binders. With many variants, the perfect binder is versatile and suitable for a wide variety of requirements. 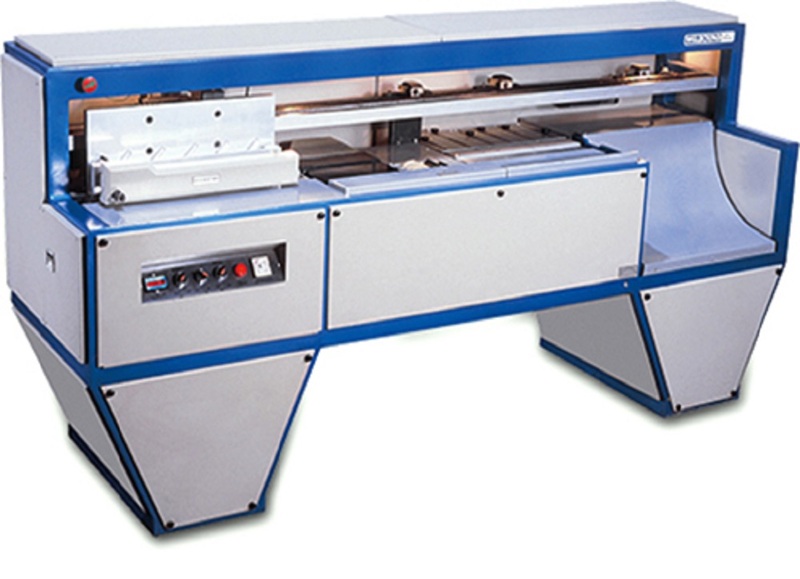 The three roller gluing systems and separate side gluing tank add value and provide a superior spine gluing. A PUR-ready version is also available which makes perfect binding possible to virtually all types of substrates.